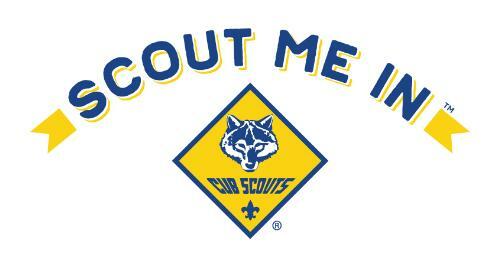 Meet Cub Scout Pack 256 of Pickerington, Ohio. Our Pack is chartered by Peace United Methodist Church in Pickerington, Ohio and our membership is open to all children from Kindergarten to Fifth grade. Most of our scouts attend Pickerington Elementary, but we welcome anyone who wants to join our Pack no matter which school they attend. Our scouts participate in various activities including parades, camping, fishing, swimming, bowling and many other events. Throughout the year our Pack meets once a month as a large group, and throughout the school year the individual dens meet twice a month to work on their individual rank advancements. please contact us at 614-669-2334 or contact a Pack leader. We hope you'll join us!! Our UNIT was awarded the UNIT GOLD AWARD in Scouting's Journey to Excellence Program this year from the Simon Kenton Council. This award shows our progress and ability to meet the standards set forth by the Boys Scouts of America.